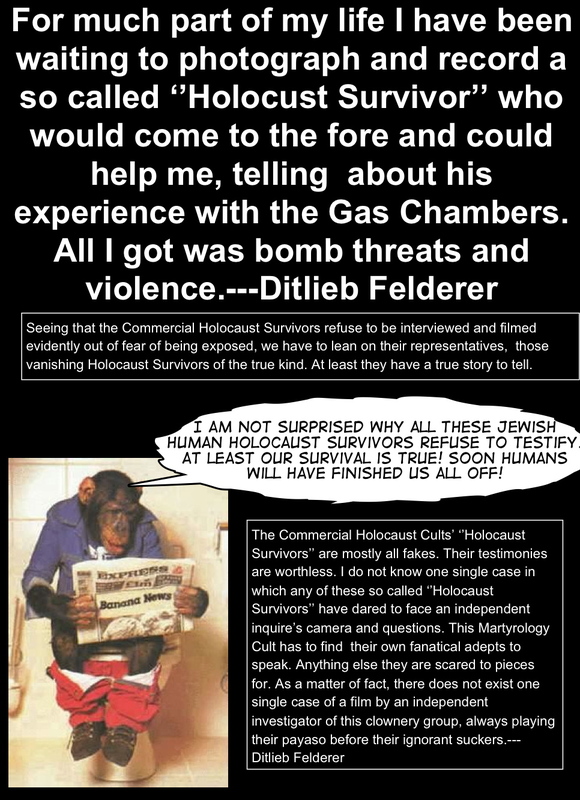 As soon as the Holocaust Survivor Nazi Collaborators (HSNC) get questioned about their location they get stuck and start offending and abusing the poor questioner. Here on this tape, a suspect Pension Fraud Crime Claimant (PFC) calls in to the Merle Pollis Talk Show, 23 September, 1982, at Cleveland, Ohio, USA, station WJW850 and gets stuck in her own Doctrinal muck. And how did Merle Pollis know she was there? At Buchenwald or Auschwitz? Was he also a former Nazi Collaborator? Previous Previous post: Whatever happened to the butchering case of Catrine da Costa and her Levitical Slaughter in Sweden?